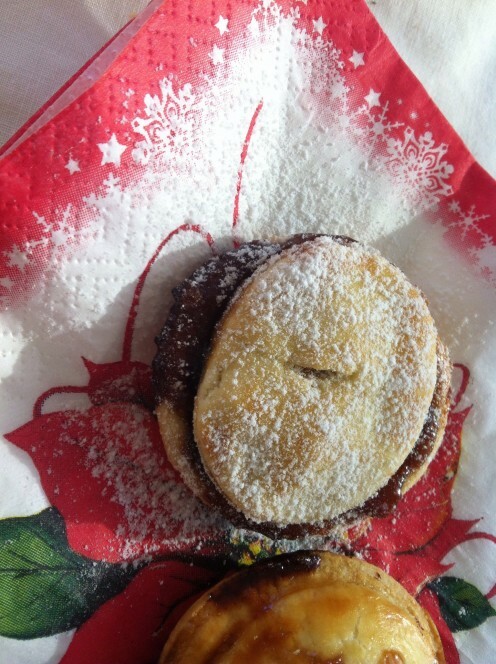 There is no smell more hot, or more Christmassy delicious than home made mince pies, served hot from your oven. You may have your own recipe, or a recipe passed down to you from your Mom. 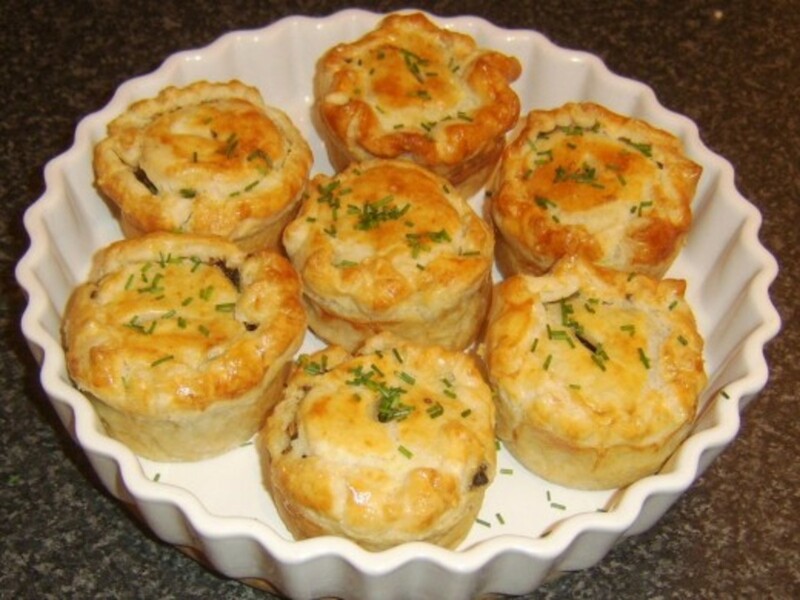 You might have found something on the internet you're longing to try out (included here is a delicious Delia Smith recipe), or you don't have time to make them from scratch so you're using prepared bought pastry and jars of filling. Whichever recipe you chose, here are some tips for making your mince pies as well as suggestions how to keep them stored and ready to serve, fresh and spicy, all through your Christmas season, even at short notice, so that you always have them ready - to serve up hot. Make a list of everything you need to make your pies, including ingredients and dishes for making and serving them. Get your kitchen clean and a work surface organized. What kind of pastry baking tin? 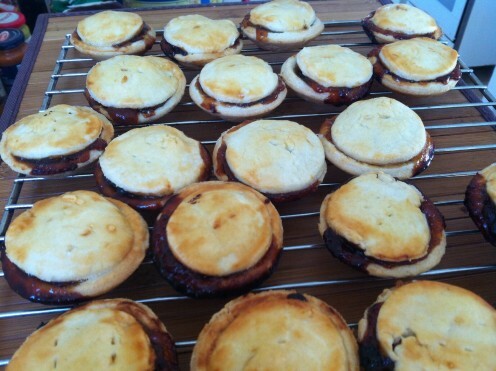 How to freeze your mince pies, or keep them fresh for a few days. How to warm them up and serve hot. Here's the list of what you'll need to have, aside from your oven and all your recipe ingredients. Having everything organized ahead helps getting those pies made swiftly. The quicker you are making them, the more likely they will melt in your mouth. 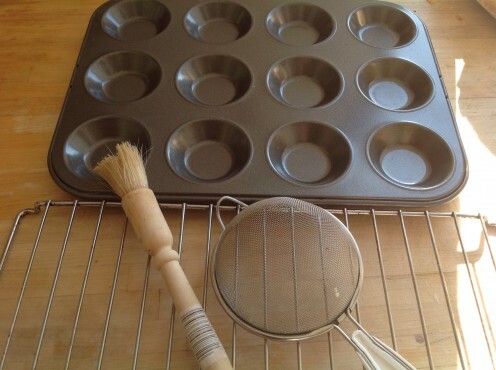 Pastry tins (pans), preferably for 24 small pastries, non-stick tins are much easier. 1 refrigerator bag - to store the pastry in, after mixing, in the refrigerator. A pastry brush to glaze the pies (with a beaten egg), or milk (if you don't want a glaze finish). A dish with a few tablespoons of cold milk - to dampen down the edges of the bottom and top pie crust. A pair or scissors to snip the pie tops (to let the steam out) before putting the mince pies in the oven. An oven rack to put your mince pies on to cool down after the oven, a small one is fine. A small sieve for icing sugar at the very end. Pretty serving platter, or a Christmas paper napkin to cover an ordinary plate. It's made from nickel and brass. The coin pictures Queen Elizabeth 11 and on the reverse, the Royal Shield. pour a few tablespoons of cold milk into a dish ready for sealing the pies together. Some of these tips will be useful to remember if you're using bought pastry! Following your recipe, deftly mix the flour, the butter and a pinch of salt until it forms a ball, either with a food processor, or by hand in a deep ceramic or glass bowl. Put this pastry ball in a refrigerator bag and set in the refrigerator for about a half an hour. Turn the oven on 15 minutes before baking. Lightly butter the pastry pans. With a pastry cutter, cut out the bases and then with a smaller cutter, cut the tops of the pie cases. If you don't have pastry cutters, then a large wine glass and a shot-glass, turned upside down work just fine! Place the larger rounds of dough in the baking pans. Fill with a not- heaped teaspoon of Mince Meat. Cover with the smaller rounds. Quickly glaze with little brush (with egg or milk). Snip the tops with scissors. Once cooled down, the mince pies will keep fresh a few days closed in an airtight container. You can also freeze them, placing oven paper between the pies, in layers, in an airtight container. Simply wait for them to cool. if you have'nt frozen them, simply heat the oven for 10 minutes on a low heat, then warm them up for about 10 minutes. microwaving them is fine too. from frozen you need to thaw them first, then heat gently in a warm oven (not a hot oven). Hot Christmas Mince Pies have to be hot, sprinkled with icing sugar and served off a pretty platter. 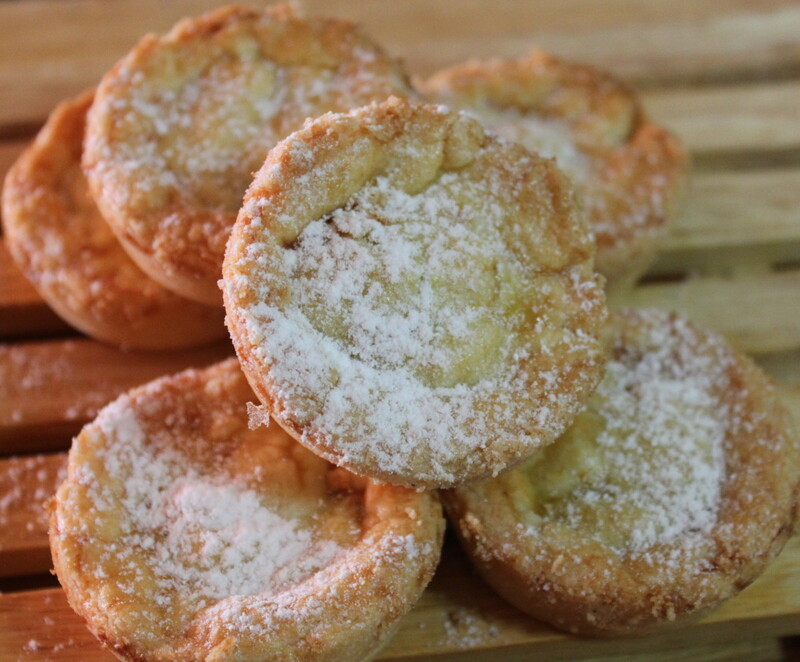 They are sweet and spicy served with Christmas drinks such as mulled wine, port, sherry or with cups of afternoon tea. They're great all over Christmas anytime, especially good with fresh cream dribbled over them too. 17 months ago from Lancashire. England. Hello Penelope. My goodness these pies will be delicious, I shall try your lovely recipe and method. Mince pies are a personal favourite of mine. Best wishes. Great ideas and I like Mince pies. You made this look too easy. You could dilute the strong flavour, which I love because it is so Christmassy, with orange juice and grated range peel. 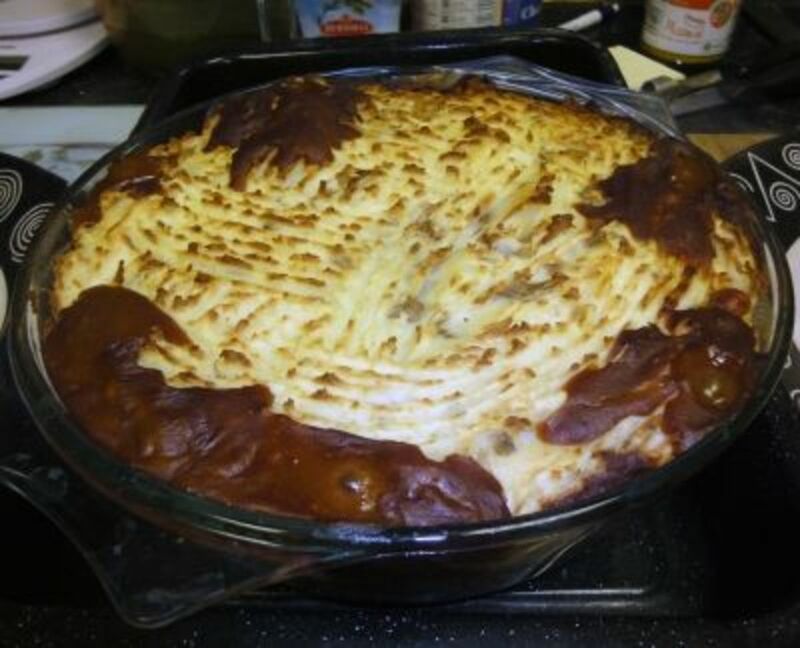 Mince meat is one pie I´ve never tackled, probably because I find the flavor too strong. Maybe if I experimented I could adjust it to my taste. Your little pies look so beautiful sprinkled with powdered sugar! Thank you for sharing. I'd LOVE an M&S mince pie! Thanks greatstuff! 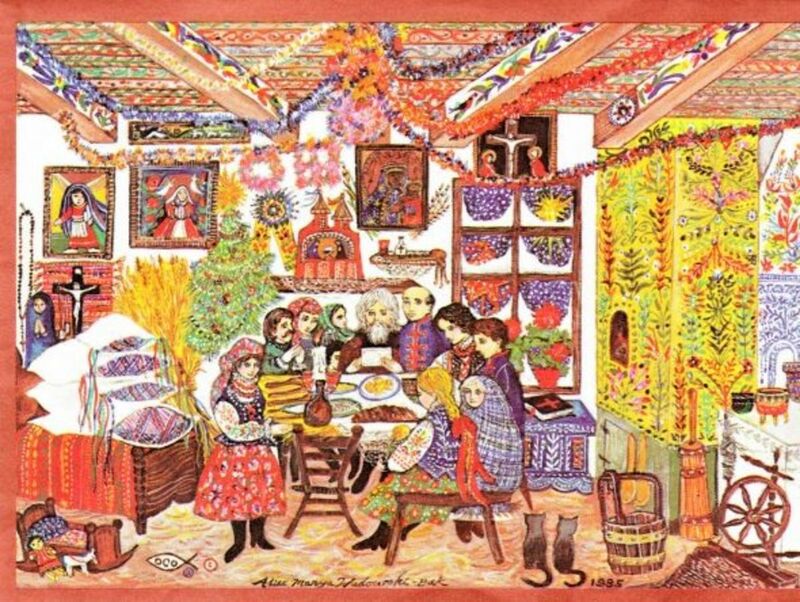 Merry Xmas. I've just had a mince pie for my dessert this evening - Mmmm.... I love them! We get through quite a few during the Christmas season. Sometimes bought and sometimes I make my own. They do go well with all sorts of things and at just about any time of day, maybe apart from breakfast! I love mince pies. They've been a part of my Christmas for as long as I can remember. Thank you for this guide to making them. I could almost taste the mincemeat as I read your hub!